"A job well done... juicy custom color choices"
This is a photo from a parking garage in Paris, France that installed the Micro Drive Barrier Gate Operators. They ordered a custom color for the housings and I must say it looks tasty doesn't it? I can almost taste the strawberries. Starwberries rouges juteux! You need more functionality and faster opening and closing times? 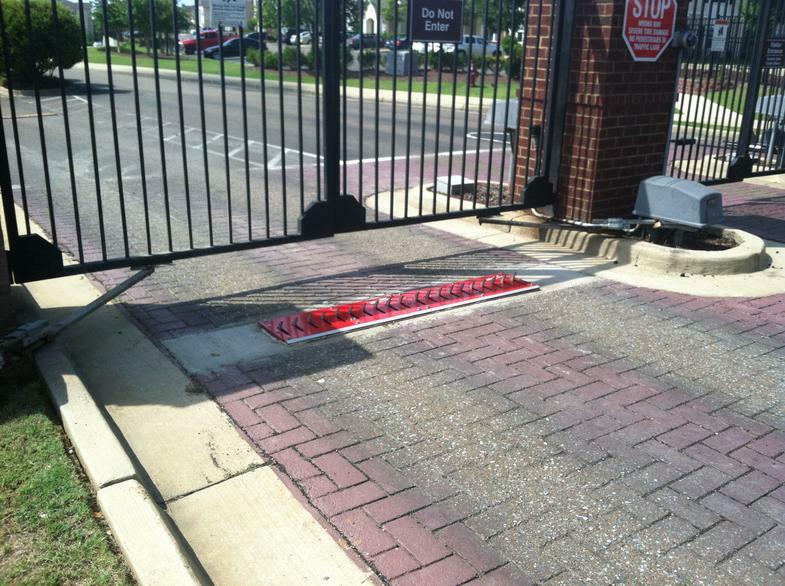 You want more design options and a barrier that is ready for future upgrades? This is your choice: Magnetic.Access Pro. 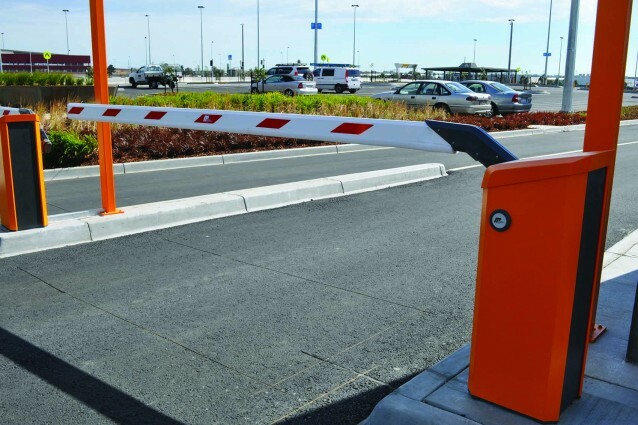 The Magnetic.Access Pro barriers are particularly well suitable for use in strongly frequented systems with their faster opening times as of 1.3 seconds. As compared to the Magnetic.Access models, the Pro version offers a greater functional scope and additional extensibility with plug-in modules and exclusive accessories. The Magnetic.Access Pro barrier packages contain the complete barrier including the MGC Pro control unit, an integrated 2-channel detector module and the VarioBoom barrier boom. Magnetic.Access Pro models are available in three different color combinations. 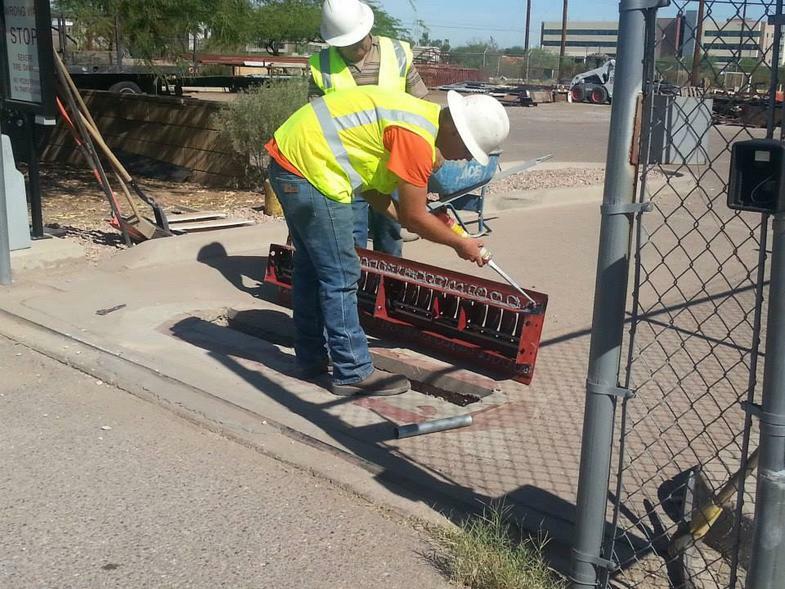 TRAFFIC BARRIER GATE 115V / 60Hz / 120watts. ADJUSTABLE OPENING OR CLOSING TIME 0.6 TO 3.0 SEC. 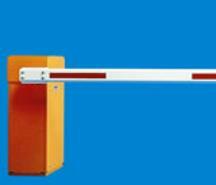 Maximum boom lengtht 8 FT.
TRAFFIC BARRIER GATE 115V / 60Hz / 120watts. OPENING OR CLOSING TIME 0.6 TO 0.9 SEC. 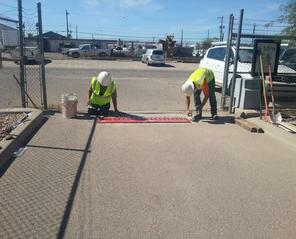 Maximum boom length 8 FT.
TRAFFIC BARRIER GATE 115V, 60Hz, 120 Watts. OPENING OR CLOSING TIME 4 SECONDS. 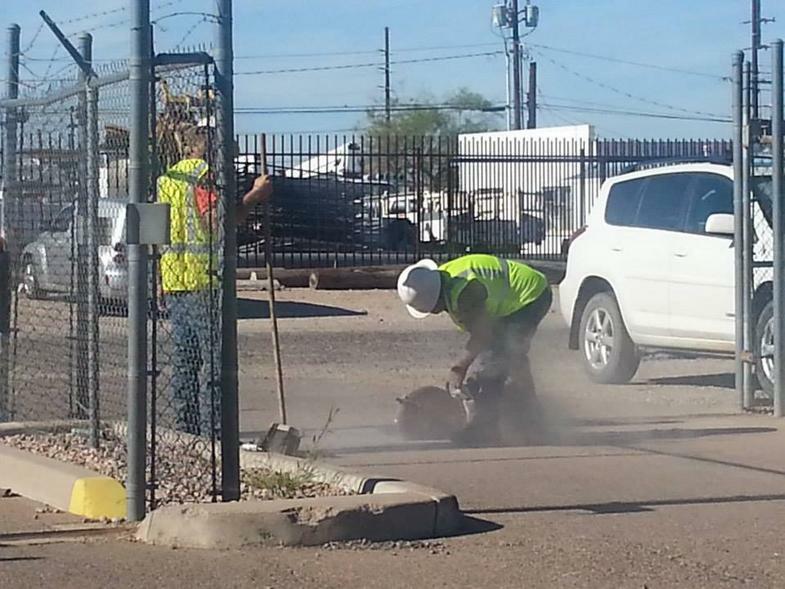 Maximum boom length 20 FT. / Maximum boom length for automatic open on power failure is 15 FT. The protection of one way traffic spikes you need without the worry of low clearance vehicles like Corvettes and other sport cars making contact with the directional traffic control spikes. Easy to install & no need for concrete. 12320.100 - 3′ (914mm) – Painted Safety Red - 114 lbs. 12320.120 - 3′ (914mm) – Galvanized & Painted Safety Red - 114 lbs. 12320.130 – 3′ (914mm) - Powder Coated Safety Red - 114 lbs. Overall height of ramp & spikes is 3.44"
Now that's low profile sports car safe! The perfect Directional Traffic Spike Controller for office parking lots, apartment complexes, home sub divisions, airports, car rental lots,and military bases. Base units are available in a variety of powder coat colors. Red, White and Blue being our most popular.